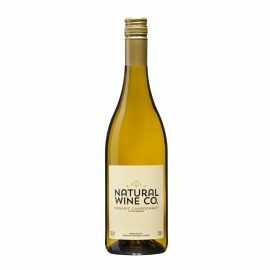 Category: 2018, Order Direct, Red Wines, Vintage, White Wines, Wines Available. 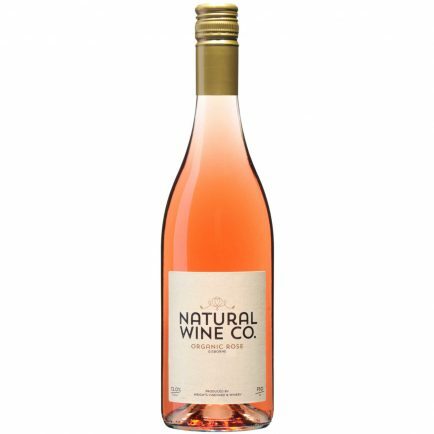 The Natural Wine Co Pinot Rose 2018 is produced from certified organic Pinot Noir grapes grown at our Coastal Vineyard, Manutuke. This wine has flavours of strawberry and black currant, lovely acidity, with natural residual sugar. 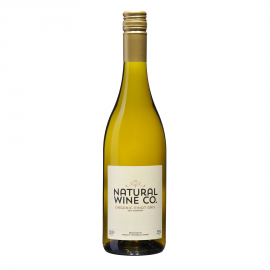 This is a fun drinking wine, with an alcohol of 12.5%, ideally served chilled. Good for the environment – The conservation message. In releasing this wine brand, we sponsor The Womens Native Tree Trust. This group plants native trees in community’s and schools. They grow their plants from seeds and then donate the trees. Natural Wine Co Pinot Rose 2018, generously fruited and fragrant, the bouquet shows Gala apple, peach, strawberry and spice aromas, leading to a succulent palate that is fruity and smooth. 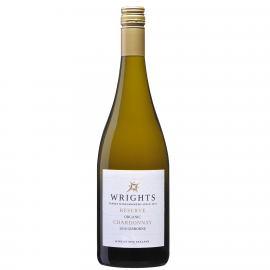 The wine offers subtle savoury nuances backed by sweet berry flavours, finishing pleasingly dry. At its best now to 2020. Certified Organic. Sept 2018.